It Is no secret that the reason I am drawn to the Afro -street style I witness daily is because I am fashion lover at heart. I am inspired by my subjects. My personal style: I am more of a vintage mix and match type of girl. I love to a wear a piece that is a conversation starter, e.g. Vintage earrings or YSL vintage satin pumps. I enjoy following trends but I prefer to translate them into my wardrobe. Speaking of Garance Dore. 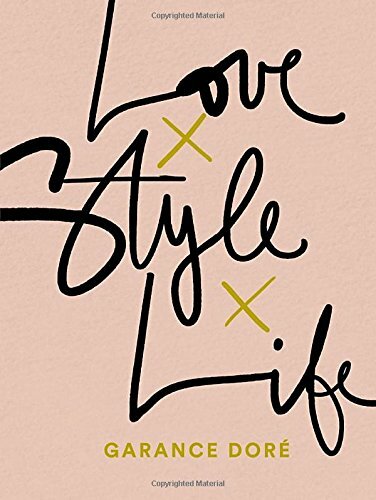 I purchased her book Love, Style, Life last year summer and it is that type a book I keep going back to reading depending on what I am focusing on. It could be style, on how to follow your dreams of creativity or just have a laugh. Where do you source your inspiration for your style?